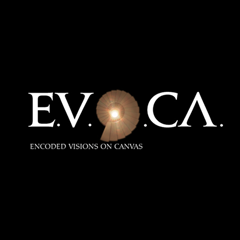 Documentary produced and directed by E.V.O.CA. for Naïve records France label. The DVD has been attached to the CD: “Solemn Vespers for the feast of St. Mark” with music by Claudio Monteverdi performed by Italian Concerto directed by Rinaldo Alessandrini. The box, printed in 20,000 copies, is distributed worldwide. A visual and narrative journey in the city of Mantua, where the recording took place in the church dedicated to Santa Barbara. The documentary offers many live filming of the recording, some critical insights from maestro Rinaldo Alessandrini and a visual journey inside the Doge’s Palace, in search of Monteverdi places.